As we all know, Apple's first ever SmartWatch or iWatch has already been announced by Apple and it’s expected to be available to general public for buying and purchasing from April 10, 2015 and Apple Watch shipment will officially be start from April 24, 2015 for various countries including Australia, Canada, China, France, Germany, Hong Kong, Japan, United Kingdom (UK) and United States (US). You can place your Apple Watch Pre-order via online Apple Store on due date. You can also check-out official List of Apple Watch Prices for Sport, Gold and Standard Models below. Apple Watch is available in three editions, two sizes with different colorful band of choices, according to customers fashion, trend and taste. You can check-out Apple Watch gallery HERE. 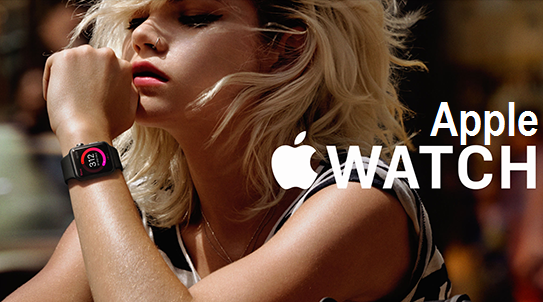 You can read full specifications and features of Apple Watch HERE. Apple Watch Sport model is based on Silver Aluminum Case with a starting base price of $349 for the 38mm model and $399 for the 42mm model. Apple Watch Standard model is based on Stainless Steel Case with a starting base price of $549 for the 38mm model and $599 for the 42mm model. Apple Watch Edition is based on 18-Karat Gold Case with a starting base price of $10,000 for the 38mm model and $12,000 for the 42mm model. Additional prices are mentioned below!